I’m not certain why everything thus far has to look so “real world” on these shows, I mean the Marvel movies are incredibly colorful for the most part. So far the Netflix shows do have way better developed villains than in the movies. However I’d like to see some full on super villains eventually enter the scene. 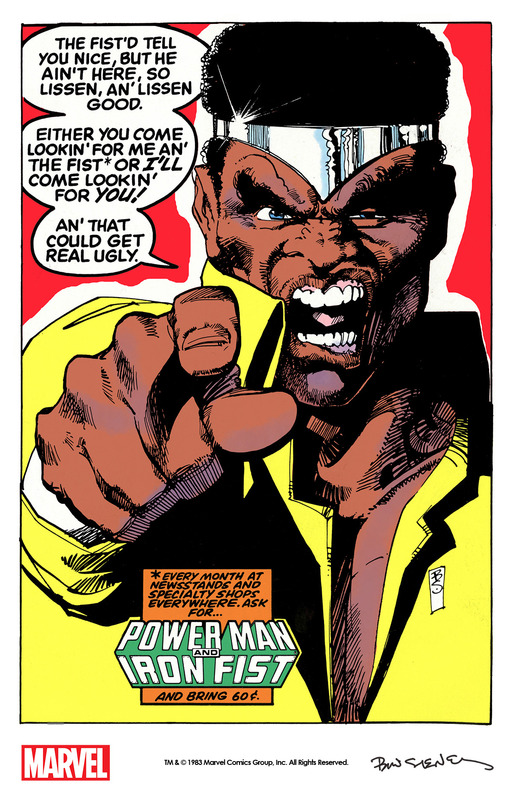 Imagine how tense things could get if we got someone perhaps like Tombstone to enter the scene and accurately keep his larger than life comic book appearance? Or hey why not go a step further and bring someone like Mister Hyde, The Constrictor or The Vermin into the picture? I’d love for these shows to dive a bit more into the crazier side of the Marvel Universe and maybe in the Defenders that’s exactly what we’ll be seeing? 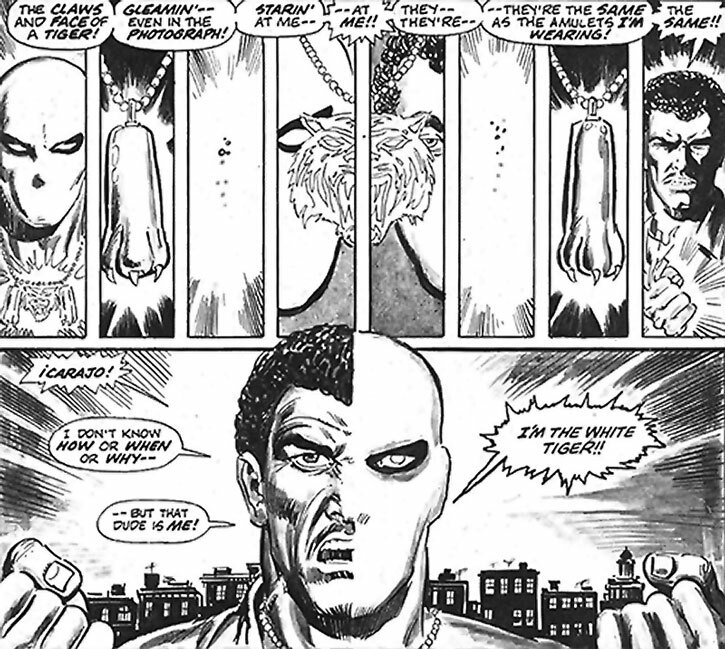 Maybe in Iron Fist we’ll get something a little more on the wild side of things given his more supernatural origin story? 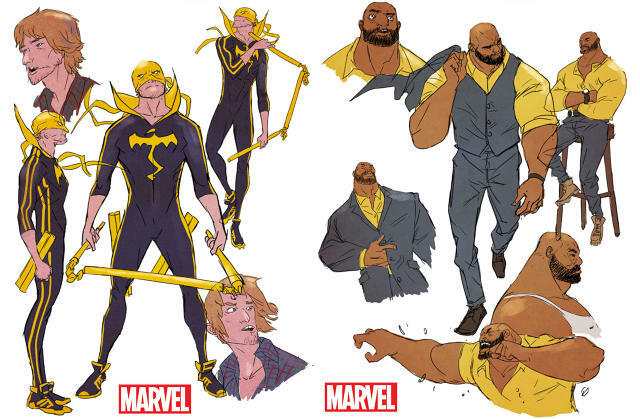 I’m first hoping that Danny Rand will sport a version of his classic costume too and I think if you’re reading the latest Powerman & Iron Fist series you can see how awesome his costume could be now that it’s been tweaked a little for realism. Think Bruce Lee in Game of Death with the cool track suit, Asics Tiger shoes and a mask like this latest look…sweet and simple but badass and yeah a little bit flashy. It’s time to put a bit more of the “superhero” into these series, I mean anyone who dresses up and fights crime has just got to be a little bit crazy anyway huh? Also I’d like to state I’m glad Marvel decided to not change Danny Rand for the show. He’s an iconic character, if they really want to bring to life an asian superhero they’d better take a look at the best – Shang-Chi the Master of Kung Fu. Now that’s a series I’d love to see, we don’t need to change everyone’s race at this point, there are cool lesser known characters who’s time to shine IS now. There’s a lot of untapped potential in the Marvel universe, I’d love to see The White Tiger, Sons of the Tiger and the Daughters of the Dragon turn up in Iron Fist! Come on Marvel lets get crazy! !